A set of 8 assorted colour crayons to help create a fun atmosphere for creativity, from doodling to school art projects. Perfect for all your colouring needs. 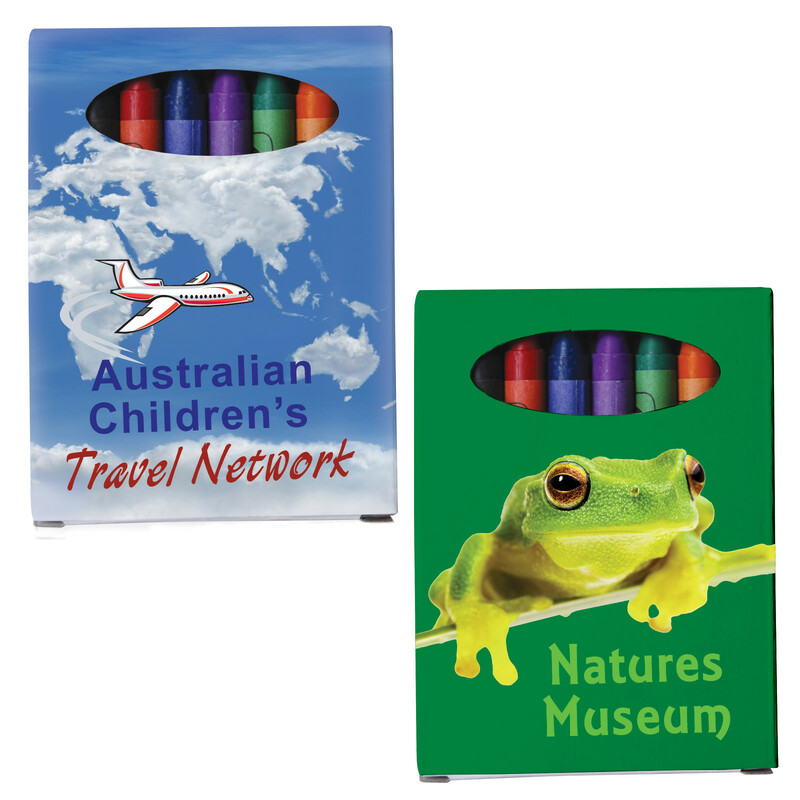 These crayons are great for back-to-school and all year long for those special colouring projects. 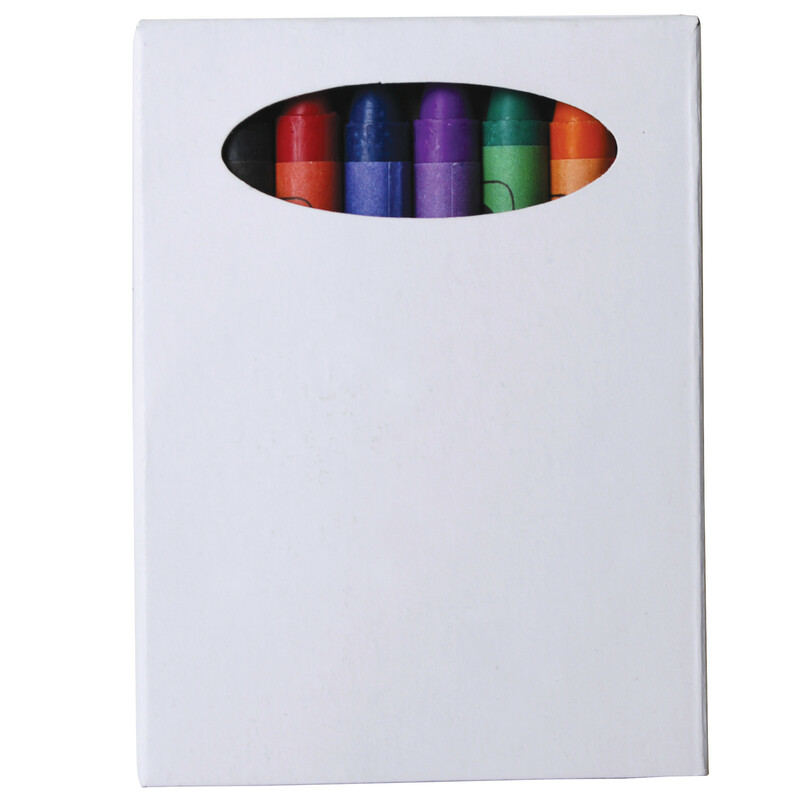 This set is comprised of 8 assorted, non-toxic crayons packed in cardboard box.